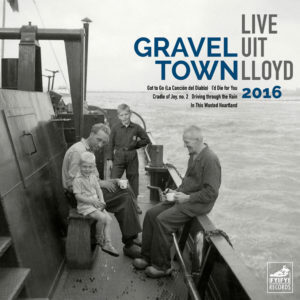 Live EP, recorded at RTV Rijnmond in January 2016. 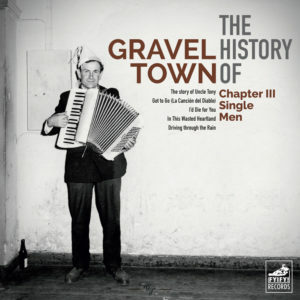 EP, the first chapter of The History of Gravel Town to be released. From Grace is a must-have for everyone who loves classic American Roots music!